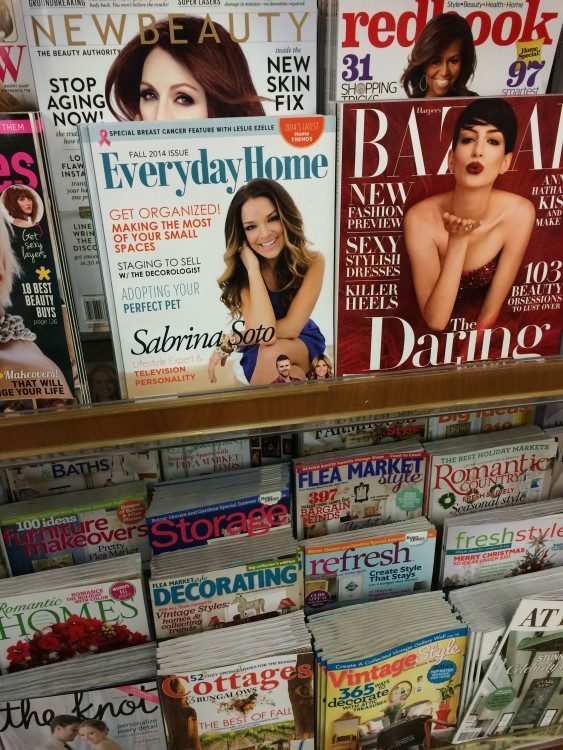 I have to tell you: it’s pretty exciting to be shopping for groceries in your very own local grocery store and be able to pick up a magazine you are in. And thankfully, not a tabloid. in my local Kroger grocery!